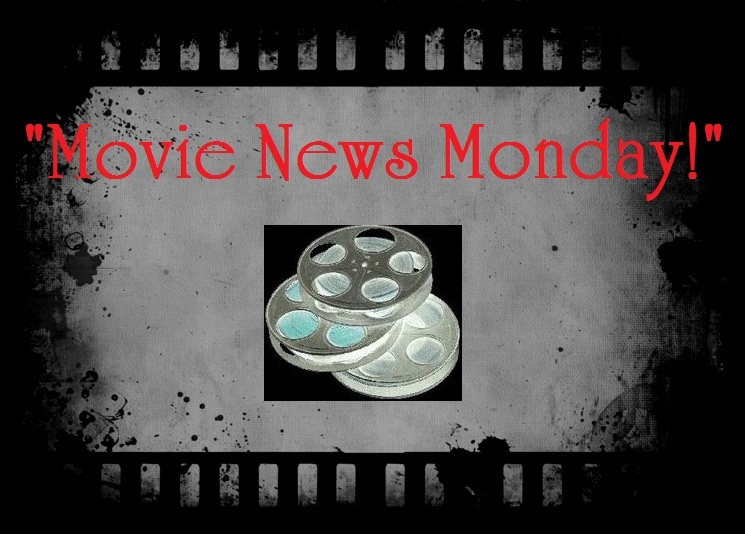 Movie News Monday for February 4, 2013. #1- “The Weekend Winner.” Last weekend, 2 wide new releases entered the box office arena to compete for the #1 spot. And, once again, it was a new release that took the top spot, beating last week’s champion Hansel & Gretel: Witch Hunters. And congrats to Silver Linings Playbook for placing 3rd in its 12th week in theaters! Wow. Seems, though, that many people would much rather have taken a bullet to the head than to go watch Stallone’s Bullet to the Head. 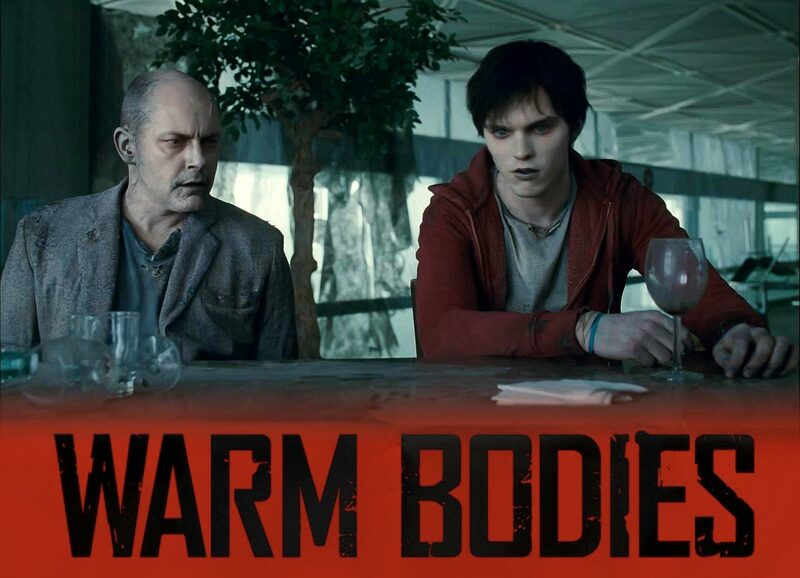 Congrats to Warm Bodies (My review will post soon). 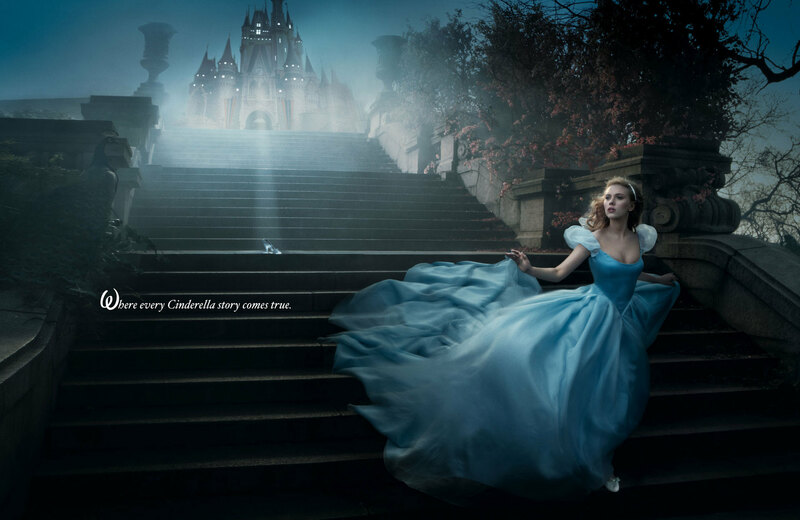 ***Did you catch the all of the movie tv spots during the Superbowl last night? I posted all of them for you earlier today. 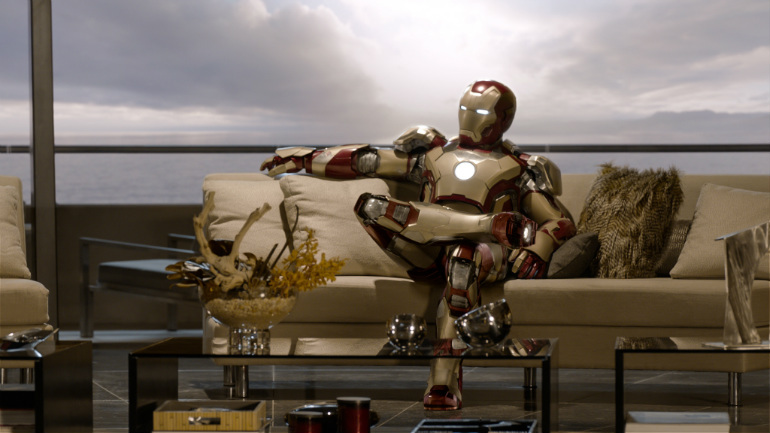 Don’t miss the trailers for Iron Man 3, Star Trek Into Darkness, Fast & Furious 6 and more HERE. 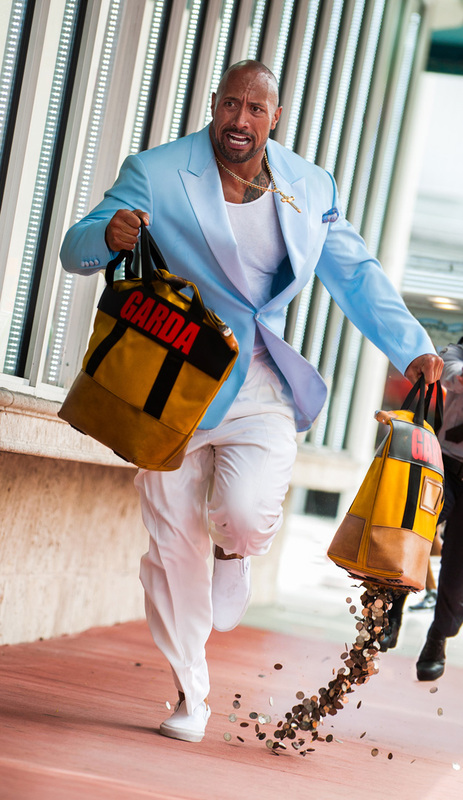 #2- “New Set Photos” Check out some of the most recent photos from the sets of some upcoming movies. Some cool looks at what to expect in the next several months. Which of these movies are you most interested in watching on the big screen? 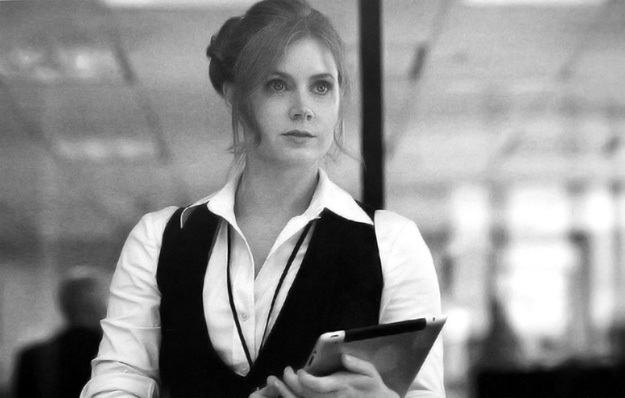 Do you think Amy Adams will be a good Lois Lane? #3- “Has Cap found his Carter?“ Marvel’s 2014 Captain America: The First Avenger sequel, entitled Captain America: The Winter Soldier, recently announced an addition to the cast. ABC’s Revenge star Emily VanCamp will play a female lead role in the upcoming comicbook caper. Speculation points to her playing the still unconfirmed role of Sharon Carter (niece of Agent Peggy Carter played by Hayley Atwell in Captain America: TFA). Atwell will not have a part in the continuation and it is expected that VanCamp will become Steve Rogers’ next love interest in the sequel. Directed by brothers Anthony and Joe Russo, Captain America: The Winter Soldier boasts several other great castmembers. 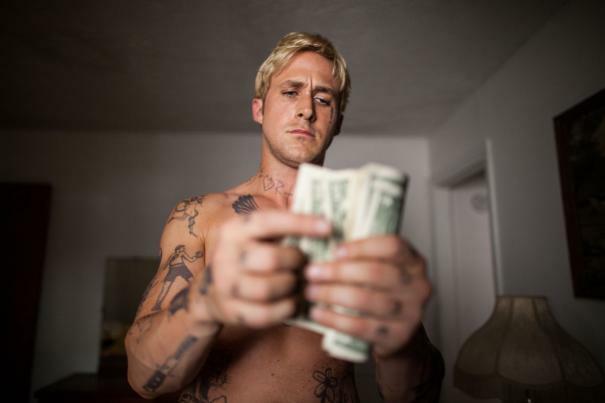 VanCamp joins Chris Evans, Samuel L. Jackson, Cobie Smulders, Scarlett Johansson, Sebastian Stan, Anthony Mackie, Toby Jones, Frank Grillo and more in the sequel scheduled for an April 4, 2014 release. Do you think she will be Sharon Carter? Warcraft: Sam Raimi was once the director who would bring the World of Warcraft universe to the big screen. He left the project to dedicate his time and efforts to The Evil Dead and Oz: The Great and Powerful. 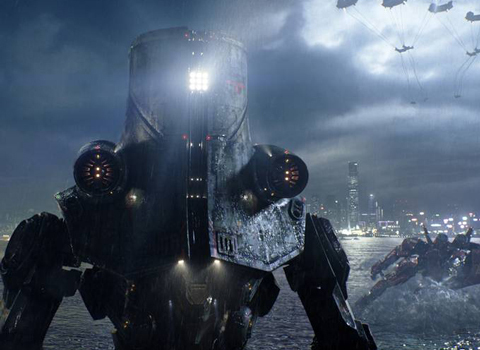 Now, Duncan Jones (Moon, Source Code) will be filling the spot as director for this expected 2015 release of the Blizzard Entertainment franchise. Surprised by any of those choices? 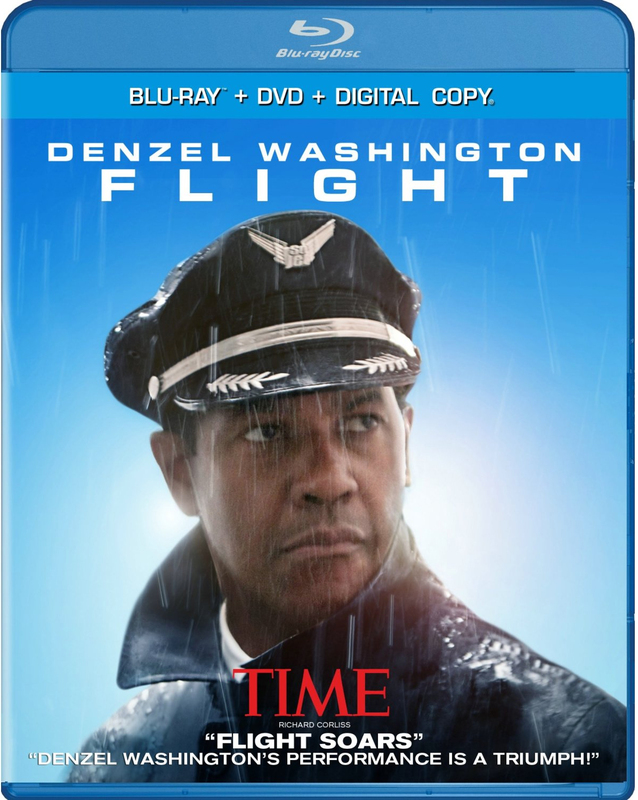 Flight– See Denzel as an airline pilot who saves lives, yet has very little interest in saving himself from addiction. A character-driven drama that also has plenty of tense moments in the air and around a bottle. Co-starring John Goodman, Don Cheadle, Melissa Leo, Bruce Greenwood and more, Flight had one of my most memorable movie moments of 2012, as referenced HERE. You can check out my review of Flight HERE. Also releasing: Alex Cross (click HERE for my review), Here Comes the Boom, Celeste and Jesse Forever (click HERE for my review), Deadfall, A Late Quartet, Side by Side (click HERE for my review), Little White Lies and more. Hopefully so, but I’m not really enthused about a WOW film to begin with. There is two scenes from the trailer that get me, Big O had a scene with three of the mechs in water fighting monsters just like the trailer, then the bit when he punches the monster with the elbow booster is the same as the iconic piston thing on Big O. So NFL and Zombies are the weekend highlights, what a combo! 😀 Heh, I really did not like the casting news for Capt. America… Emily VanCamp??! I mean, that’s such a downgrade from gorgeous and talented Hayley Atwell who actually looks like a real woman for a change. 😀 -that’s all I’ll say! Ouch, Ruth! Not liking Emily VanCamp I take it? I actually am a fan, I enjoy Revenge. How does she not look like a real woman? Don’t forget that Peter Pan is also out on blu this week. I think u might like this one more than I did. Looking forward to reading ur review once u get a chance to see it. Hope u are feeling better! I am feeling better now. trying to catch up on everything. Thanks much.